Designer home with brand new furnishings. 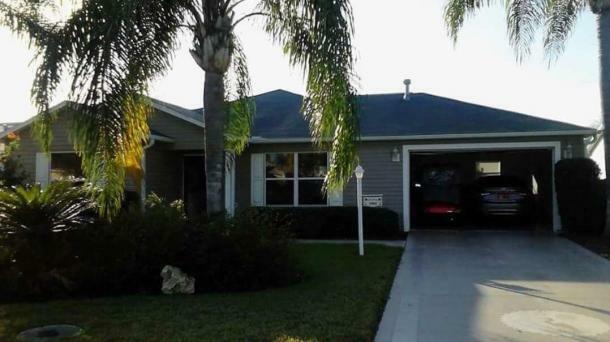 Nestled in the Village of Osceola Hills, and convenient to the pool, featuring a 1900+ sq. ft. open floor plan with wonderful amenities! Designer Home/Best Location Look no further! Stop Searching! 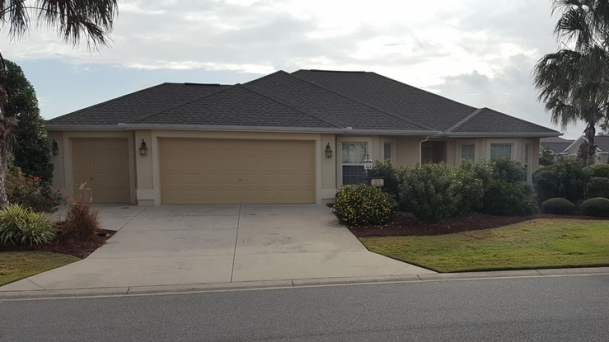 Our home is located just minutes from The Market Square at Lake Sumter Landing and Country Clubs!! 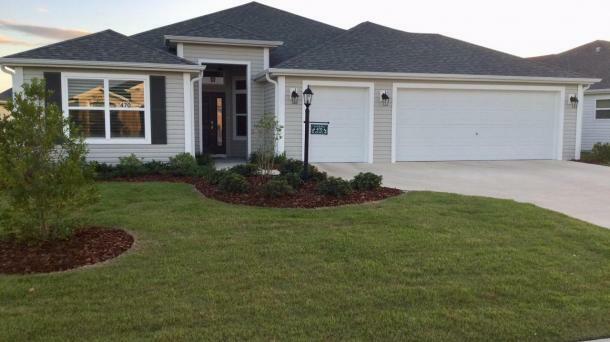 Brand New, Turn Key, Fully Furnished Designer Home in Fenney! SPECIAL DISCOUNTED RATE FOR MAY 2019!! $1800! BRAND NEW, FULLY FURNISHED, TURN KEY DESIGNER HOME with great location in the magical village of Fenney! Special rental rates - Pets Considered. Water View! Enjoy your vacation and have friends and family visit. Large, clean home, all new furniture. Bicycles and Golf cart included. Close to shopping. golf, rec centers and pools! Rent by owner, AVAILABLE Immediately. Interested in long term rental. Minimum 1year lease - Longer leases available. Fuilly furnished. Great location and rate! 3 bedroom Designer home in Caroline. Oversized lanai and a large birdcage and gas grill is perfect to enjoy the outdoor space in this beautiful home. Includes gas golf cart. 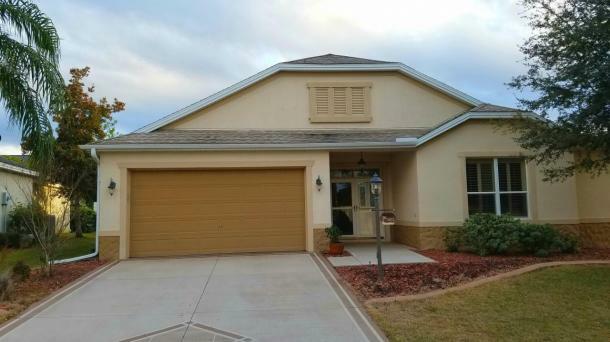 Beautifully decorated Designer in the Village of Pennecamp near golf courses, pools, and many Rec centers. Over 650 sq ft of lanai/birdcage/grill area! Available 2019 and January and April 2020! This Designer home has an open floor plan. Three bedroom, tastefully decorated and comes with a golf cart. Long or short term rentals. Sabal Chase Designer Home! Last Minute Deal. April Now Available! Location!! 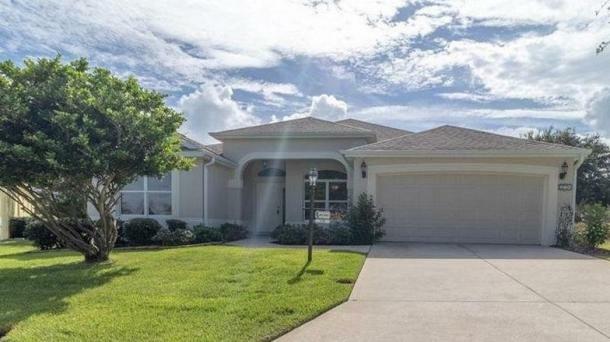 Desirable Sabal Chase Designer is just minutes to Lake Sumter Landing. Convenient, comfortable and huge! Long Term also available. Designer home with cart included in the centrally located Village of Buttonwood. Available May 2019. Inquire for other 2019 months and 2020. April 2020. 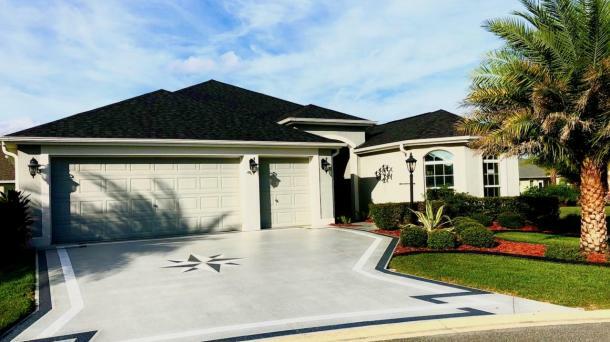 Enjoy yourself in a beautiful Lantana designer home located in the & highly desirable Village of Buttonwood with a spectacular golf & water view. Spacious 3 Bedroom Designer in the beautiful Village of Pine Hills. 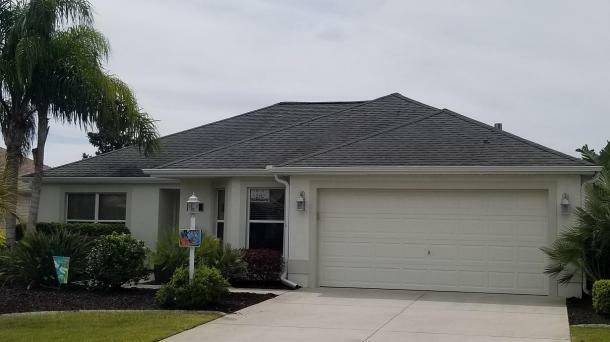 nearby to the Sarasota Golf complex, many courses and convenient to the Colony shopping Plaza, you'll love the location!